Sunday, August 10, 1913: We have decided to have our S.S. picnic next Wed. So many things are coming so close together this month. Grandma— For so much of the summer you’ve seemed kind of down. It’s fun to see your excitement about the Sunday School picnic and the other things that are coming together (whatever those things may be). Posted on August 10, 2013 August 6, 2013 by SherylPosted in OtherTagged family history, genealogy. 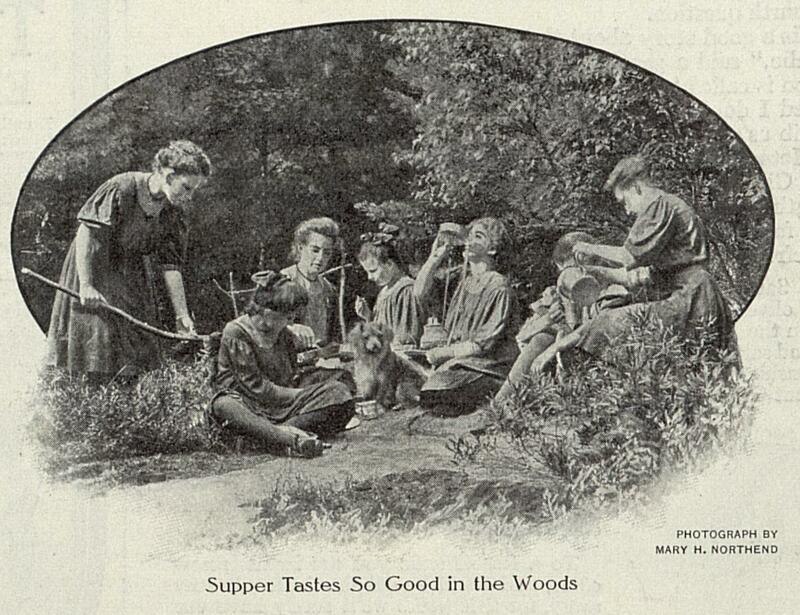 Sunday School Picnics were such important events in the history of my forebears in New Zealand. Do you think this one that excites Helena would coincide with the beginning of the new academic year? A church I once went to in New York State always had a picnic at the end of the summer and close to the start of the new academic year. I thought the same thing. Grandma has seemed “down” for most of the summer. Maybe she’ll write a lengthy entry, telling us all about the picnic….and whatever else is coming up?! I am glad to see she is happy about something. I also hope she writes about picnic. Finally! Glad she’s out of her rut! Glad to see she seems to be coming out of her doldrums! I know how she felt, this month is in.sane! Just like today we can go weeks with nothing to do and then next thing we know we are busy every day..like I will be the end of August. It will be interesting to see what she has to say about the upcoming events. My mind flashed on the Sunday School picnic in Anne of Green Gables. I hope Grandma’s picnic is less dramatic!